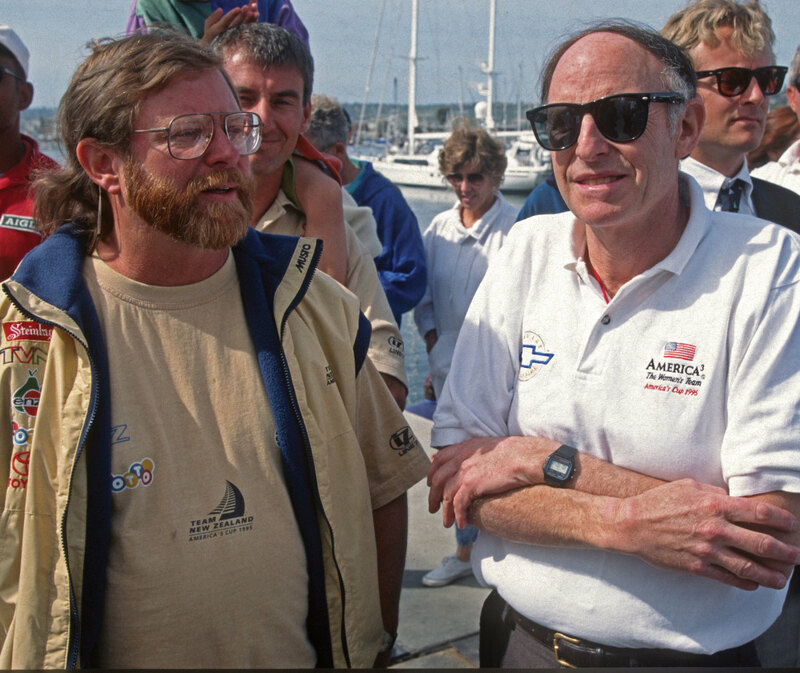 Doug Peterson (left) and Jerry Milgram, an ocean engineering professor at MIT, were part of the design team for America Cubed, which won the America&apos;s Cup in 1992.
died June 26 of cancer. He was 71. 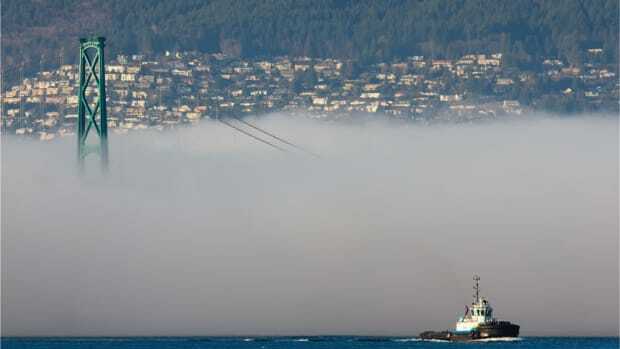 Team New Zealand won the America’s Cup from Oracle Team USA, capping the life of the strategically minded sailor and principal member of design teams whose boats won the oldest trophy in sport for the United States in 1992 (America3) and New Zealand in 1995 (Black Magic). 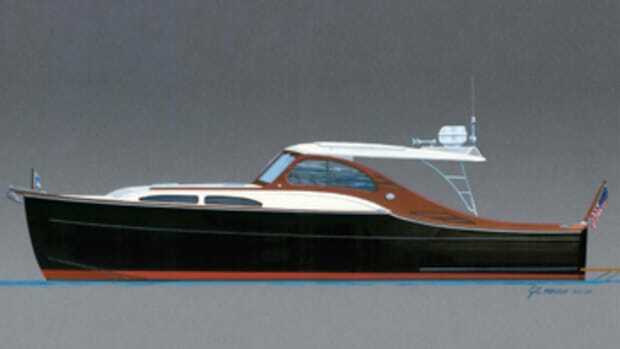 Considered a wizard of yacht conception and competition, Peterson became a star during the 1970s and ’80s, and worked for decades thereafter. 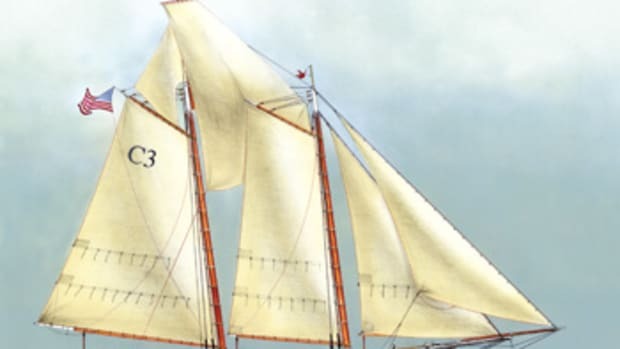 His designs won virtually every major national and international racing title and regatta, notable among them the Southern Ocean Racing Conference and the Admiral’s Cup. In addition to America’s Cup boats, his fast designs ranged from “One Tonners” (particularly the 34-foot Ganbare, which launched his fame in 1973) to the 8 Meter series. In 1982, he modified the maxi Windward Passage, which won her class in several major races. Peterson won San Diego Yacht Club Yacht of the Year for five designs. In the late 1970s through the early ’80s, his boats won most of the top three places at the Lipton Cup, an event the club hosts. In March, Peterson became the fourth of the club’s members inducted into the America’s Cup Hall of Fame. 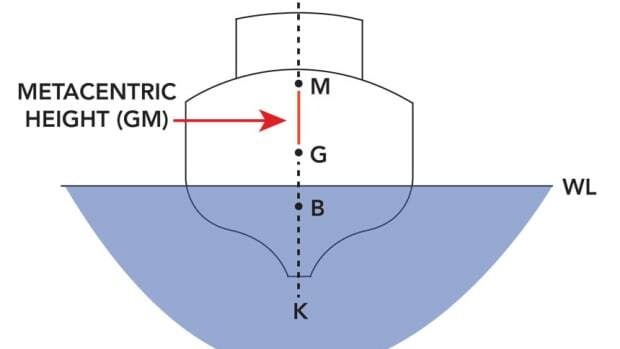 His “brilliant understanding of the art of yacht design and a strong grasp of measurement rules made him one of the best naval architects of his generation,” the selection committee says in a press release. 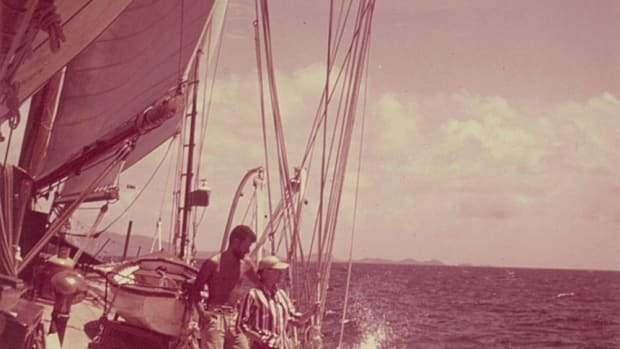 Peterson also designed performance cruising boats, including those that bore his name, for Jack Kelly, Baltic Yachts and Grand Soleil, among others. 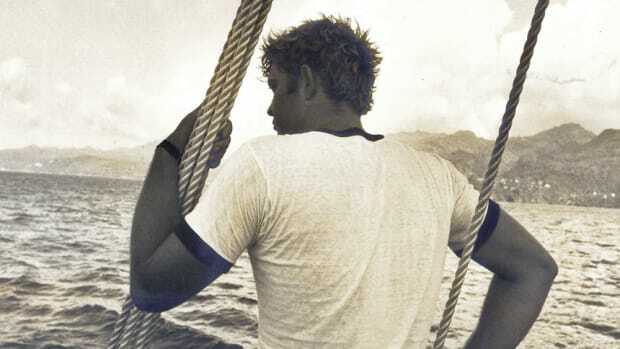 Passionate about yachting history, he also restored classics. Peterson is survived by four children: Mark, Jamie, Laura and Julia. June 1, 2017, was supposed to be a routine deadline. 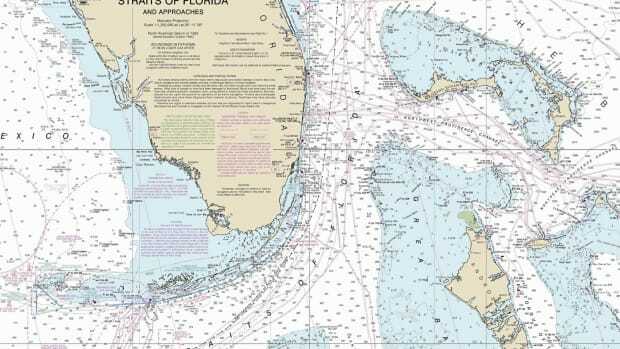 The National Oceanic and Atmospheric Administration had set the date as the end of public comment on its draft strategy about navigational products and services for America’s ocean and coastal waters, as well as the Great Lakes.